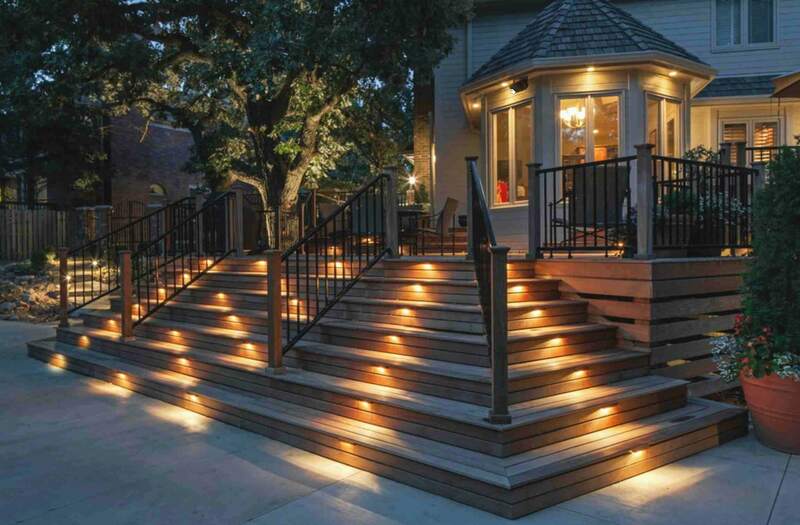 Lights always brighten up our lives and it is not only important to have good lighting in your house but good light at the exterior of the house is equally important. 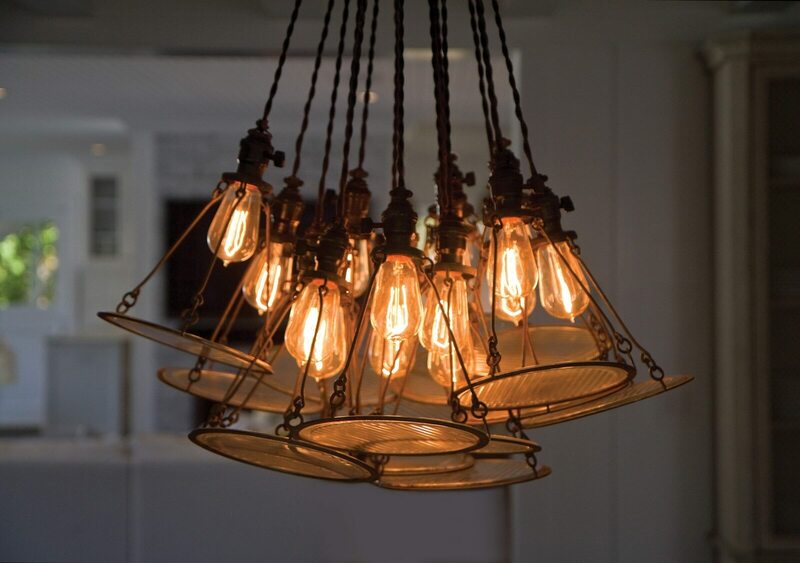 Good lighting can work as a good decoration which makes the house more welcoming to your guests or visitors. 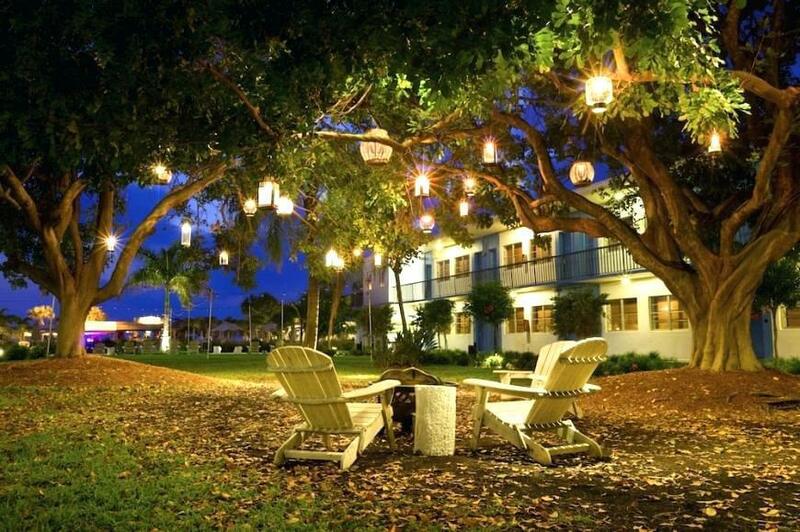 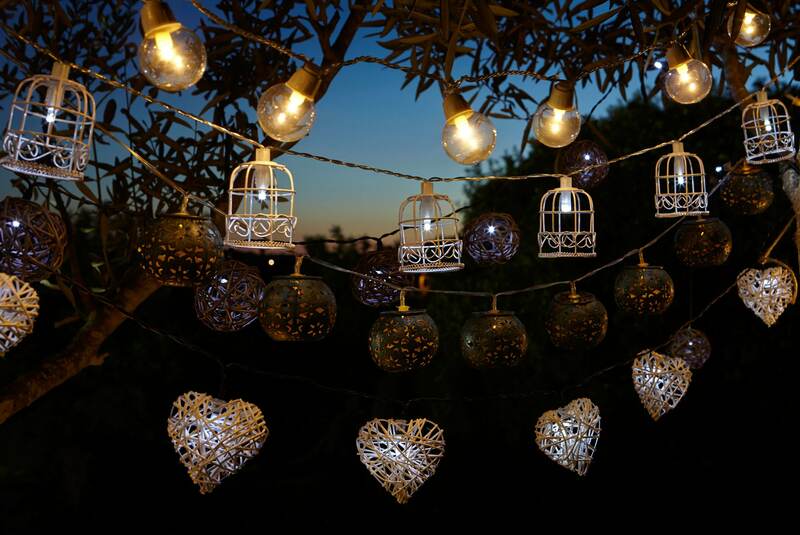 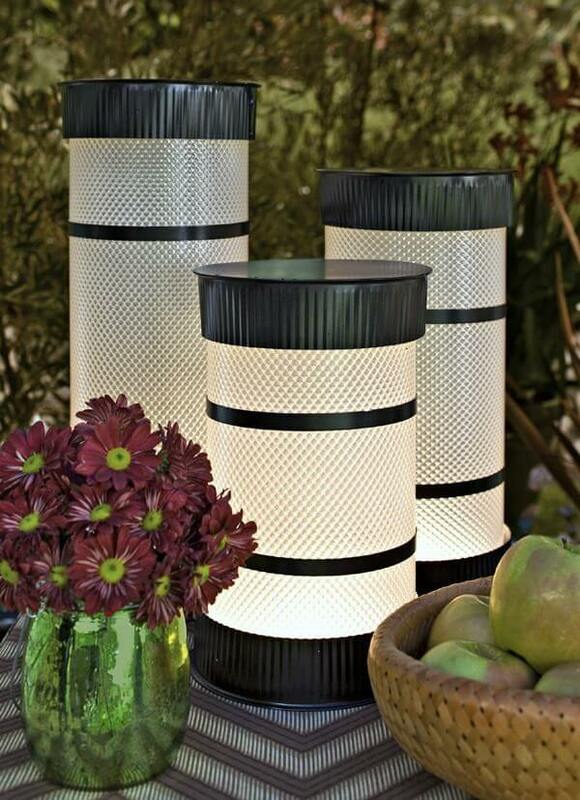 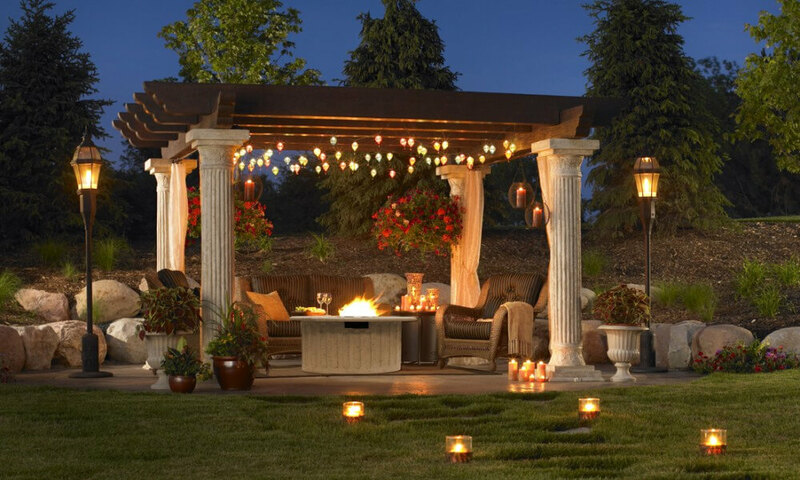 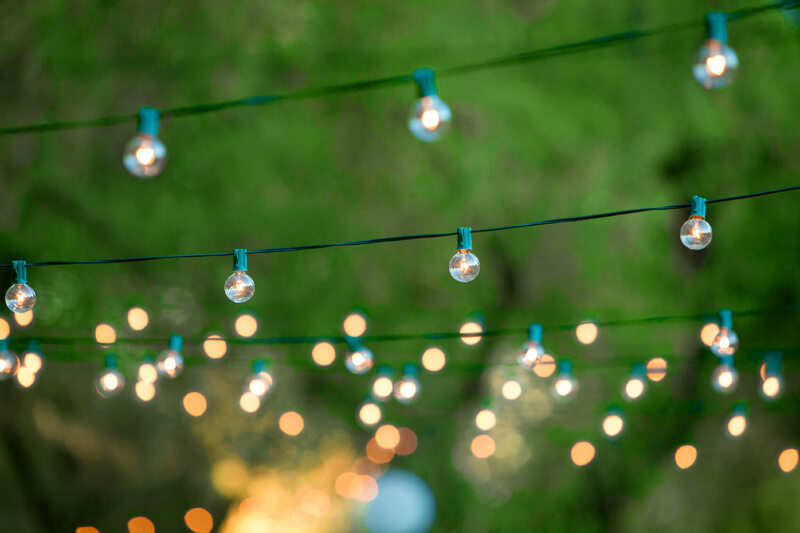 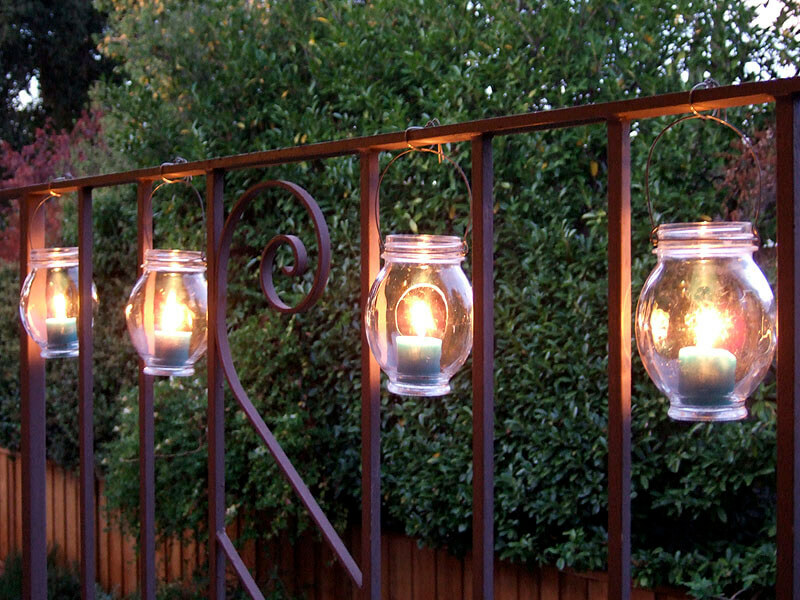 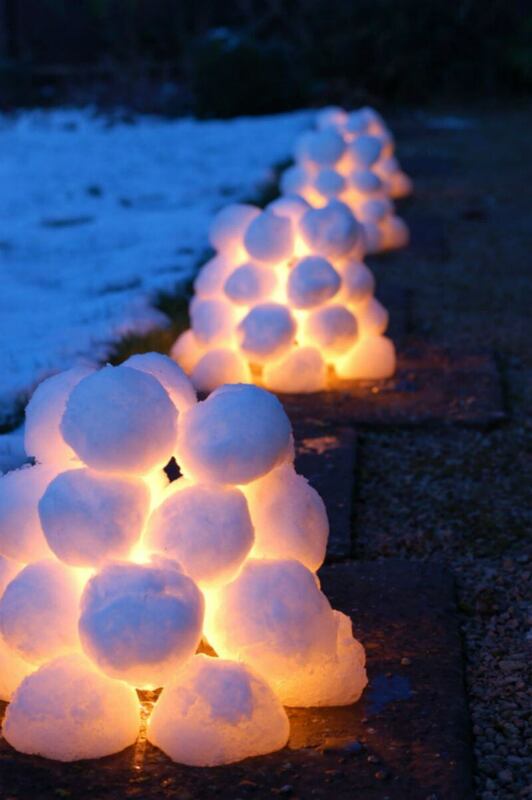 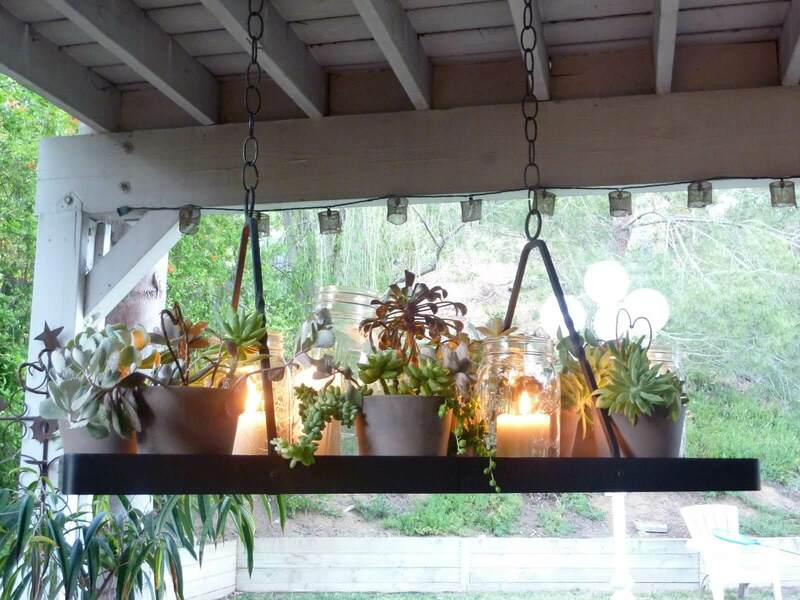 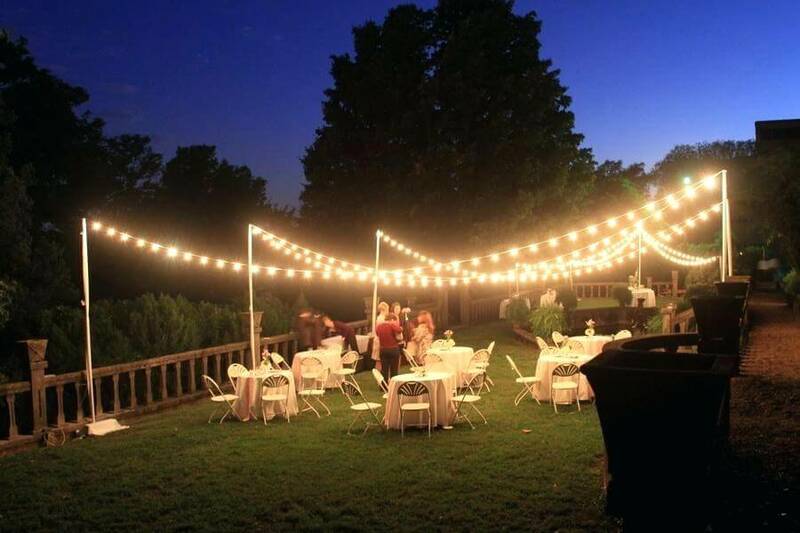 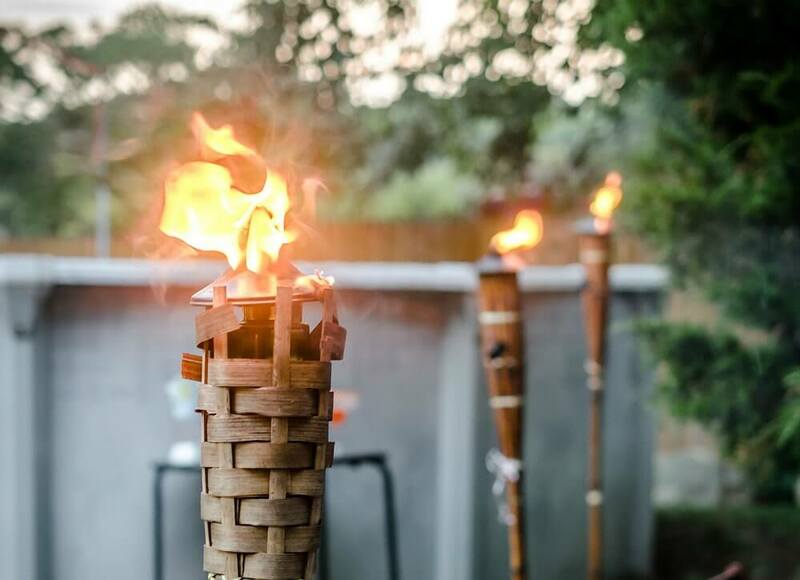 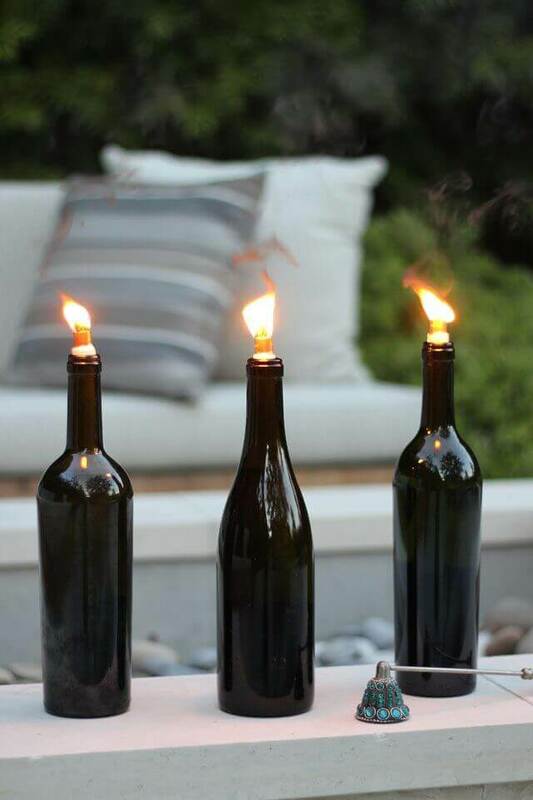 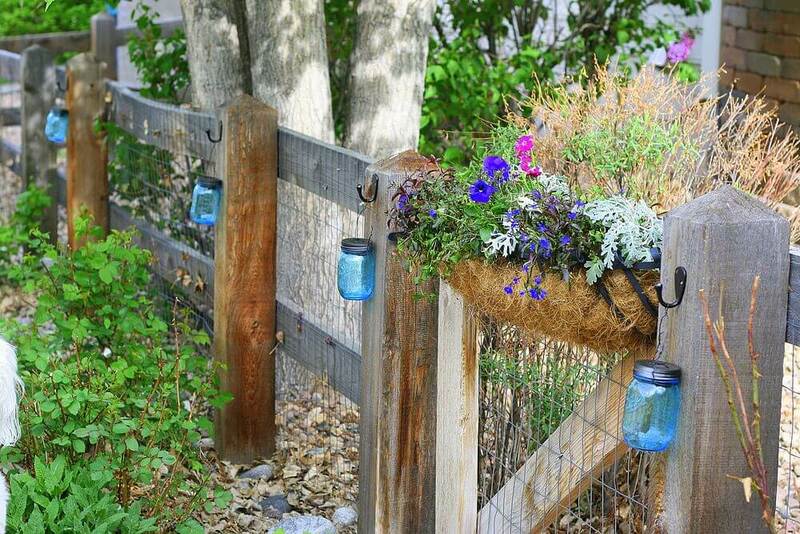 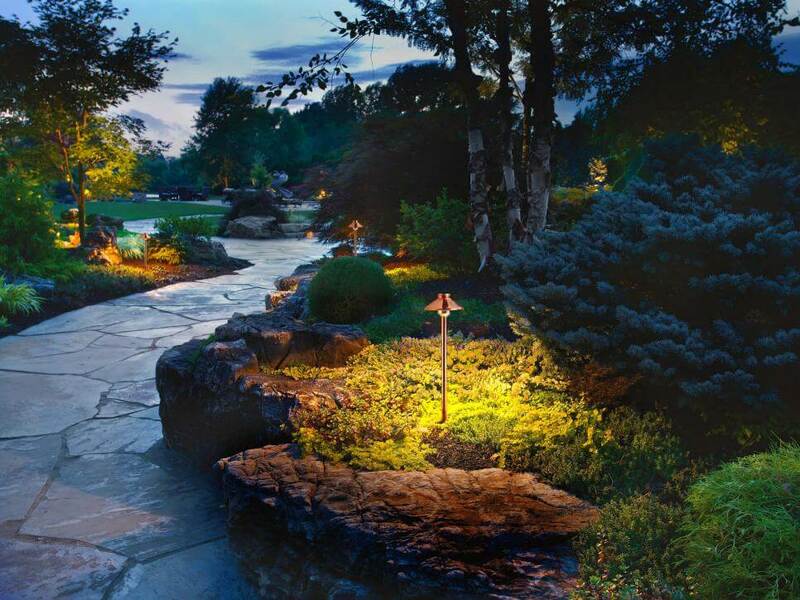 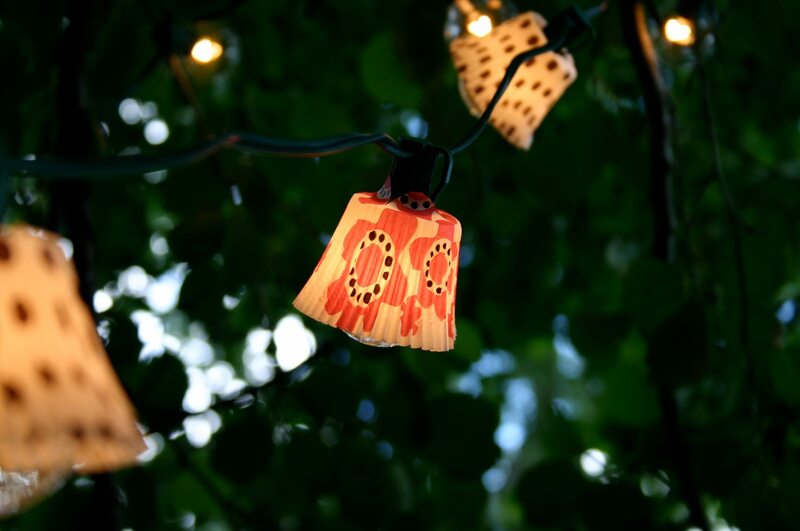 DIY outdoor lighting is easy to prepare and are beautiful as well as totally inexpensive. 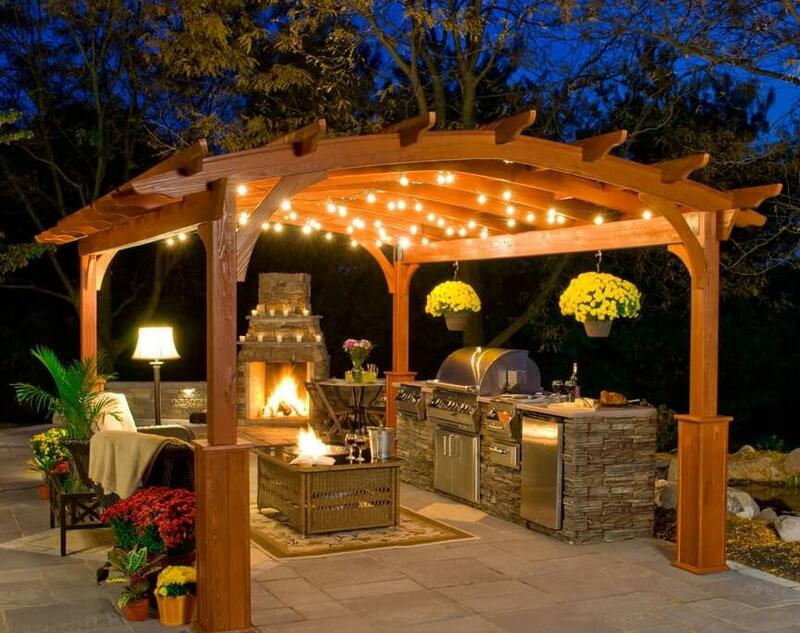 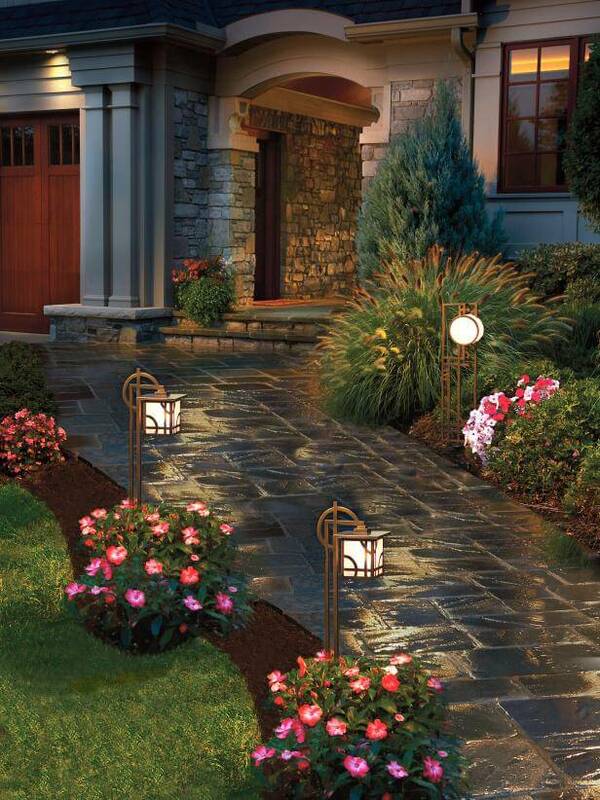 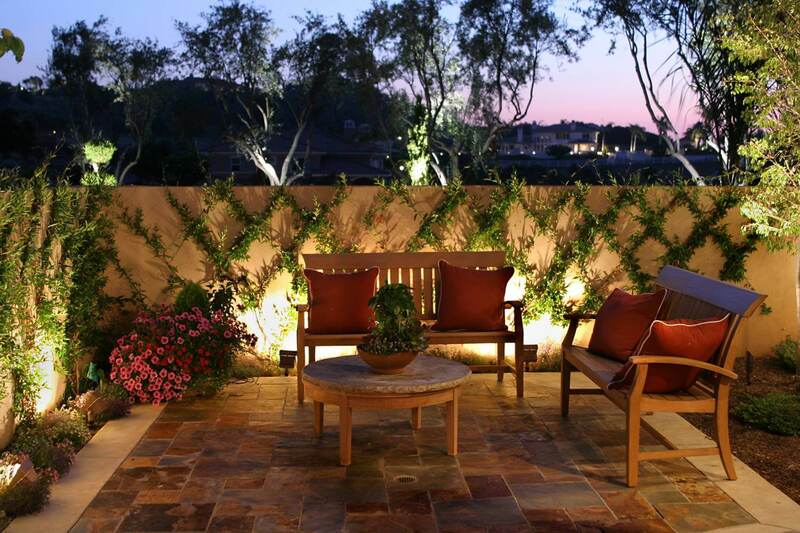 So here are few DIY outdoor lighting ideas that you can have at the exterior of the house. 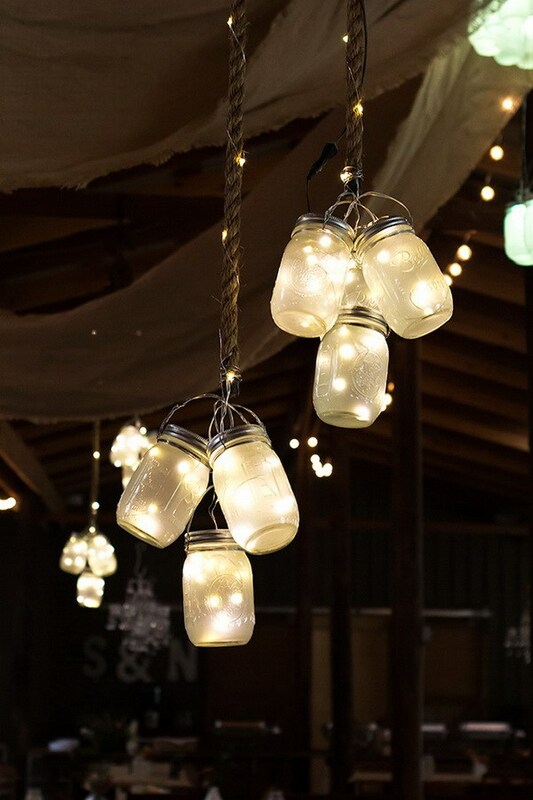 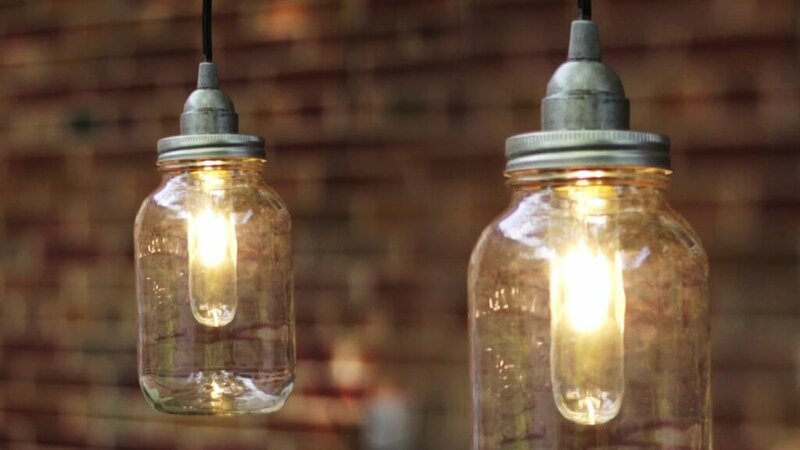 Empty jar lighting is so amazing and here you can use your unused jars to create this amazing lighting and apart from this you would need of course LED lights of different colors and ribbons that are all. 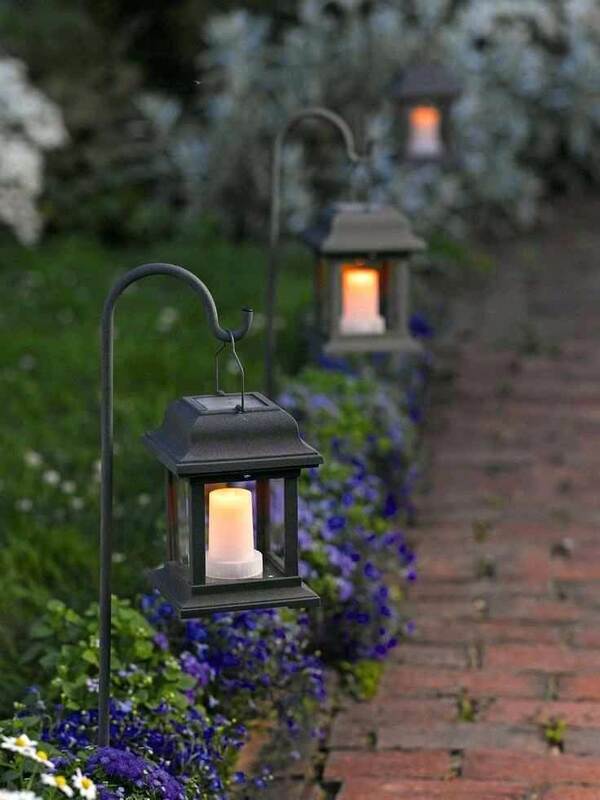 Here you just have to put your colorful lights in the closed jar and decorate it with some colorful ribbons and put it all around the garden area. 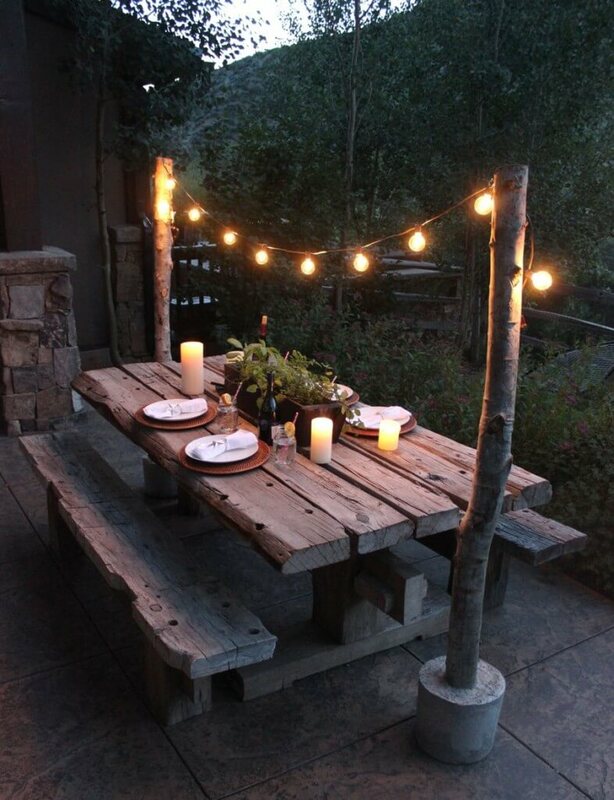 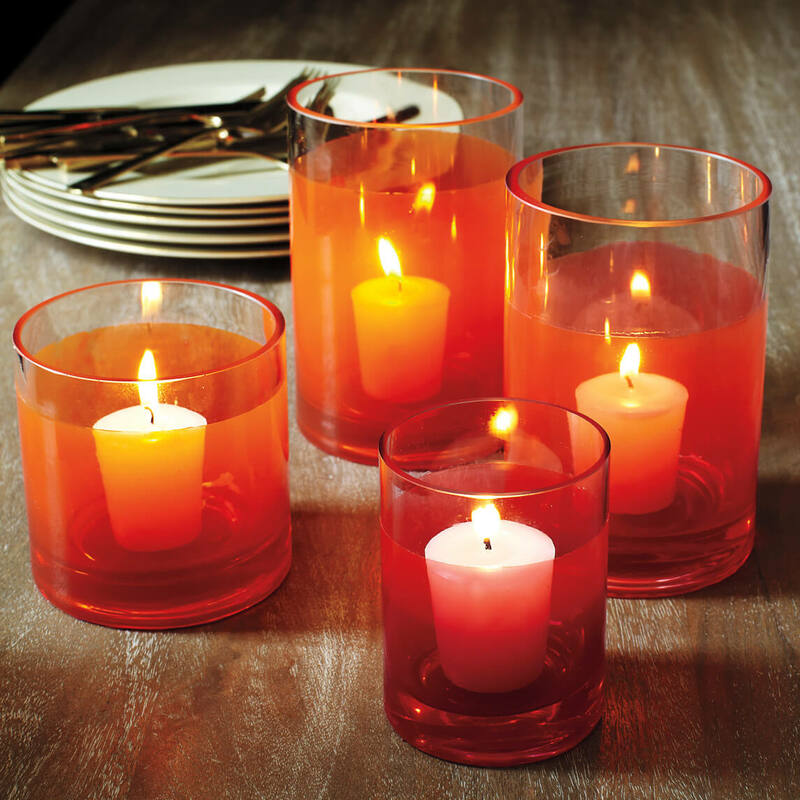 This can be perfect for a dinner date of any outdoor party. 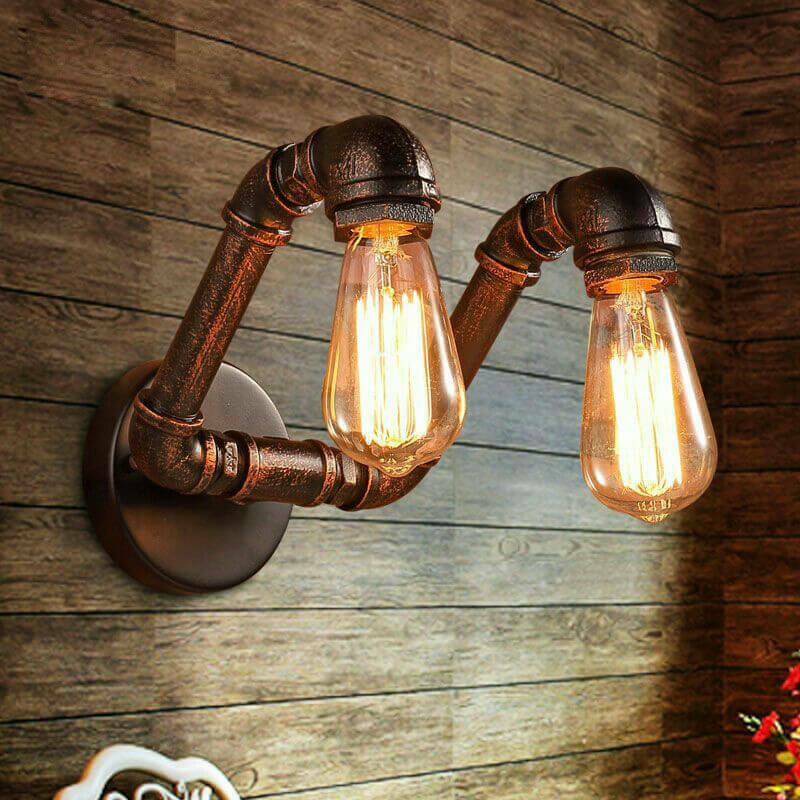 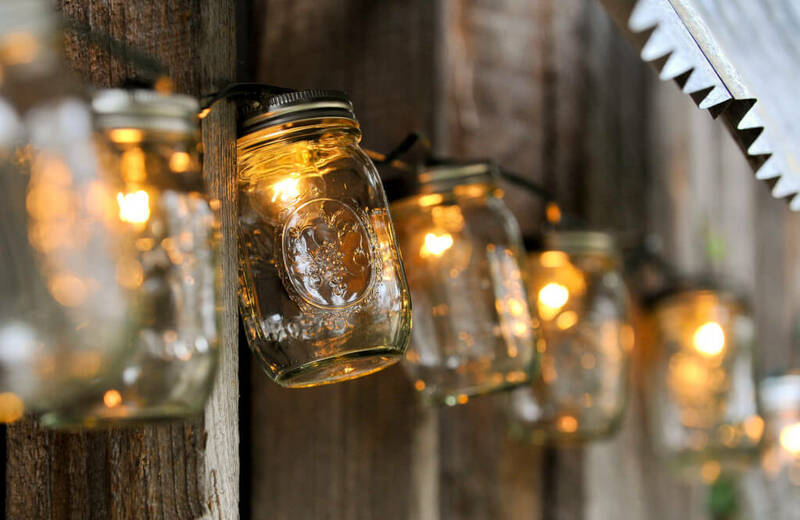 Tin can lighting: do you throw your soda can out then stop throwing them rather convert them in to an amazing outdoor lighting décor. 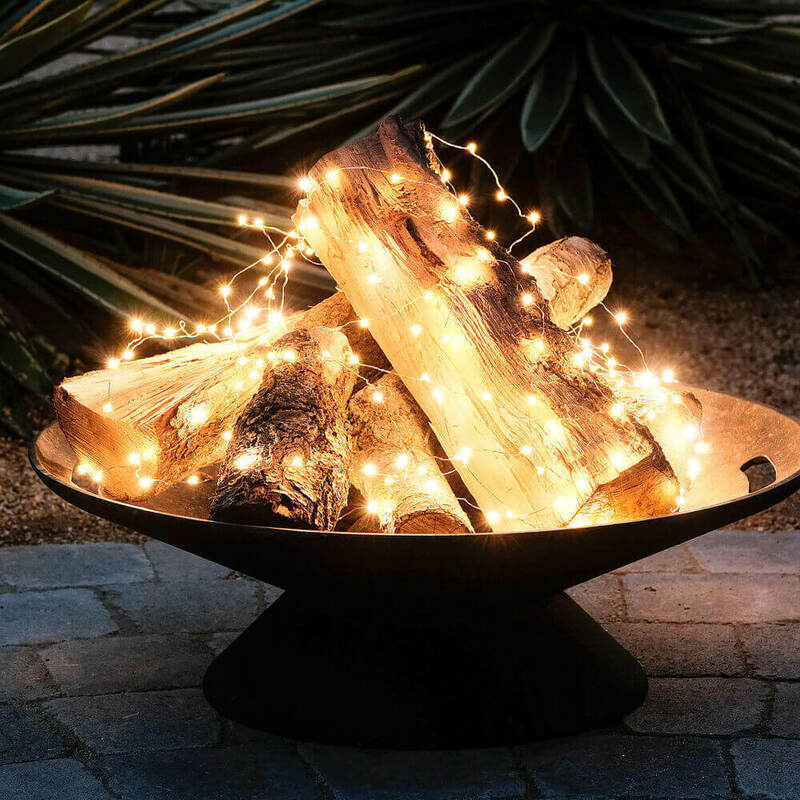 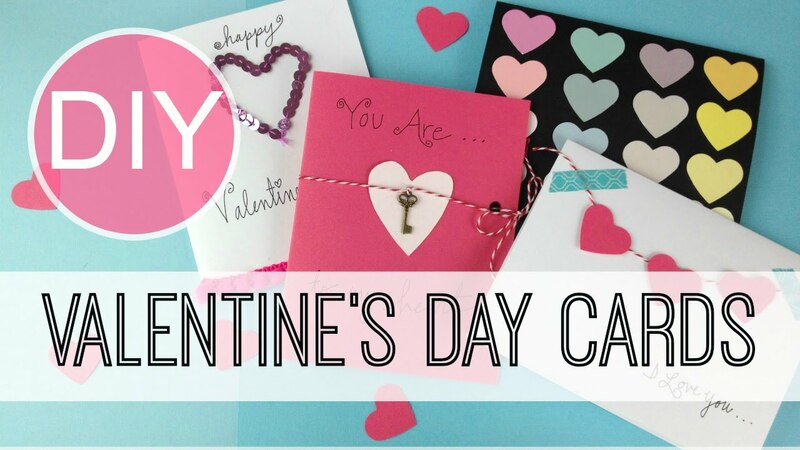 Here you would need some tin cans and lights and a sharp object to carve things in the can. 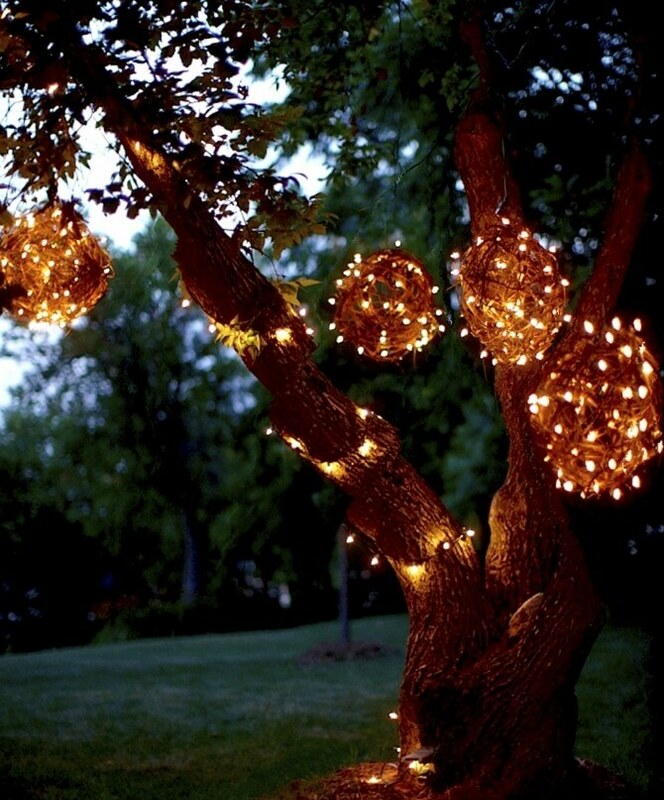 All you need to do is carve small designs in the cans or you can just make small holes and then place a light of your choice and then place them in the garden and at night time you would be able to see small beams of light coming through the can holes which makes the surrounding look absolutely amazing. 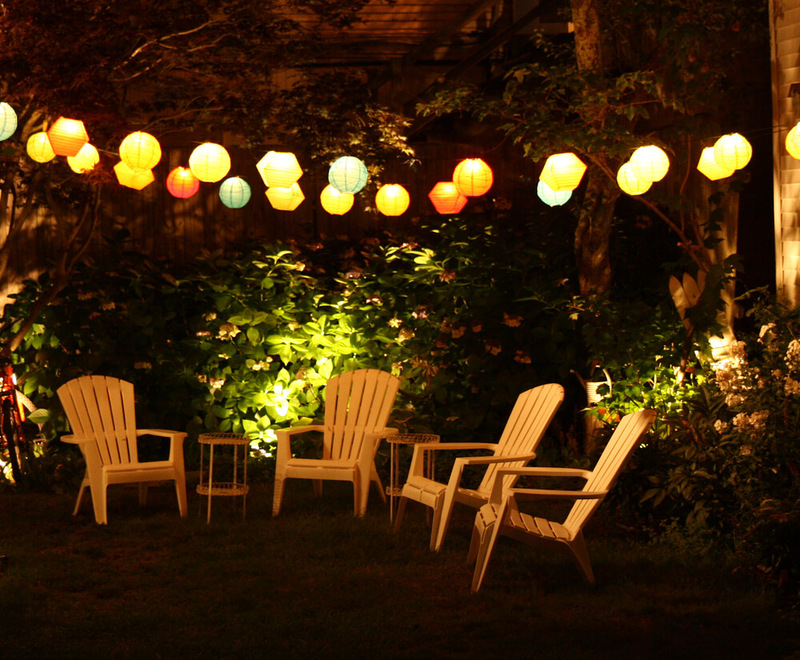 This décor can even be perfect for festive season and the unique design would get you many compliments as well. 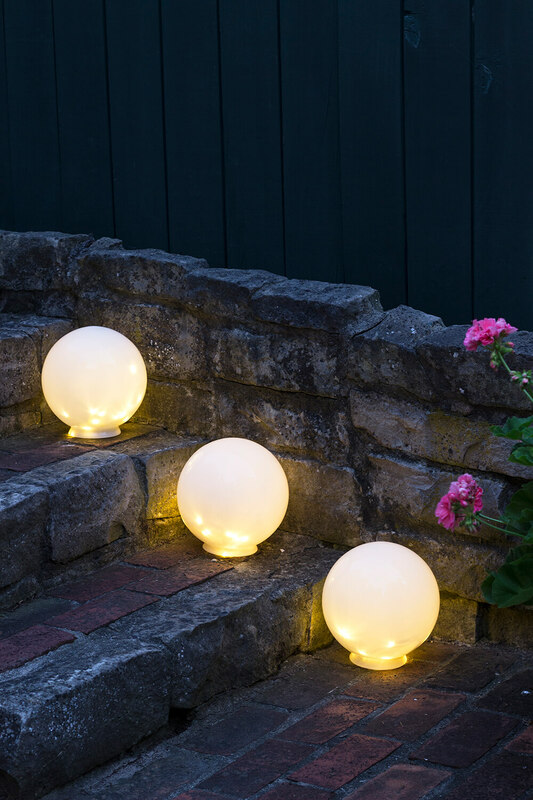 These were few beautiful DIY outdoor lighting ideas that you can try making at your home in order to make the exterior of the house beautiful.